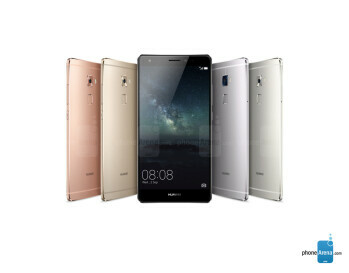 Aperture size: F2.0; Focal length: 28 mm; Sensor size: 1/2.6"
Huawei Mate S features a 5.5-inch, 1080p screen with the fresh Force Touch technology in select markets. The Kirin 935 chipset is under the hood, with an octa-core CPU and the Mali-T628 MP4 GPU. 3GB of RAM is inside, along with 128GB of native storage. 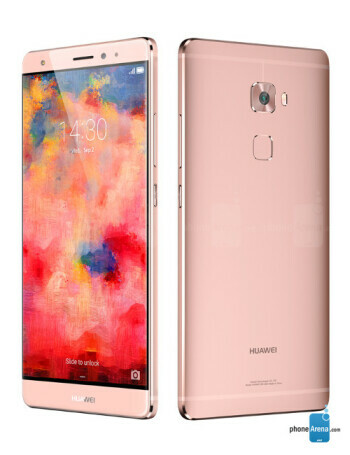 A 13 MP camera in the back with OIS and dual LED flash, an 8 MP selfie shooter with front LED flash, and a much improved fingerprint reader round up the pretty offering. 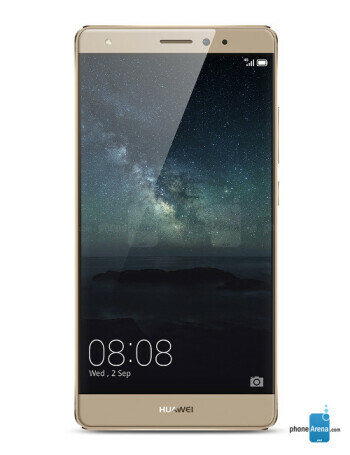 Poll results: Mate S and 6s Plus, innovation or copycat?